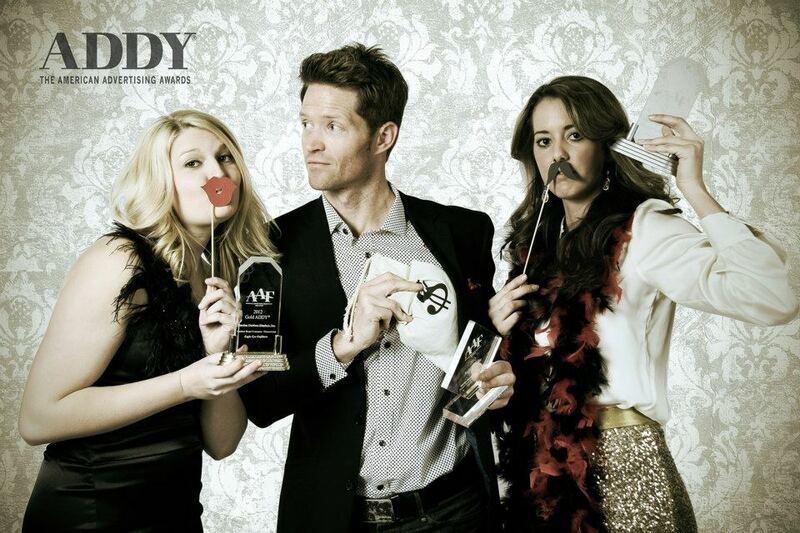 Our team is honored to have hosted and been a part of this year’s ADDY Awards. If you are an artist, student, or business and would like to submit your work for next year’s event contact Amy Kirkland, 792-5056. AAF-Dothan holds a luncheon the first Wednesday of every month at the Wiregrass Rehabilitation Center at noon. March’s luncheon will feature guest speaker, David Allred, Partner at LWT Connect in Montgomery, AL. You may reserve a seat at the March luncheon and learn more about the AAF-Dothan Chapter at http://www.aafdothan.com Durden has been in the business of making people FAMOUS with our award winning creative since 1968. 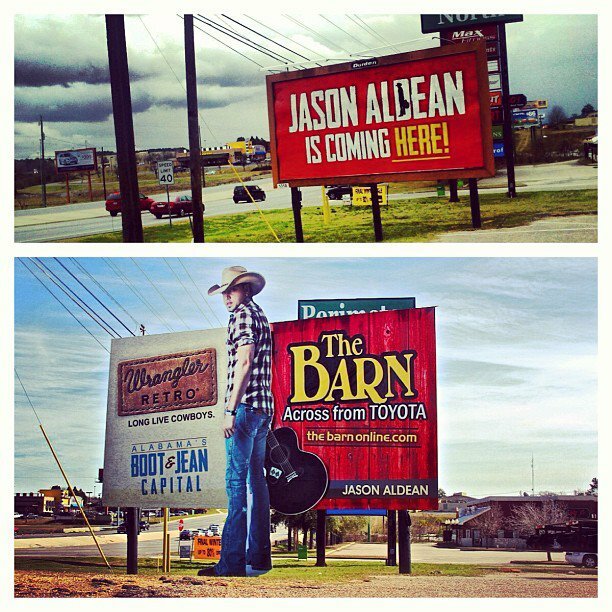 If you would like to know how we can make you FAMOUS contact us today (334)-792-5056! Turkey season starts March 15th! The spring season will last until April 30th. 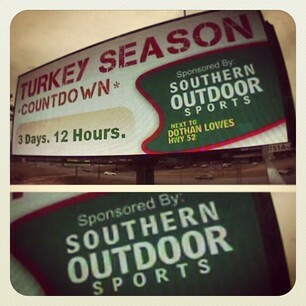 Stop by Southern Outdoor Sports, our countdown sponsor, for all your turkey hunting needs. Durden Outdoor is on Instagram! Are you on Instagram? Look for us “DurdenOutdoor” and get all the latest images from some of the famous billboards and happenings at Durden Outdoor! 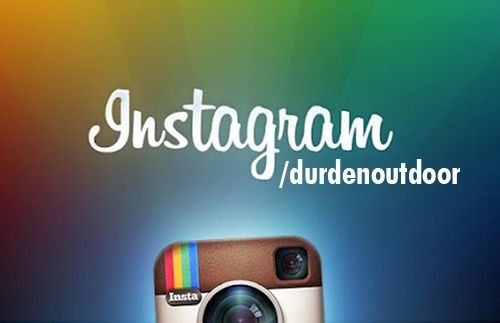 Visit Instagram on your mobile device and under the “Find Friends” menu – type in durdenoutdoor. And be sure to share some of your great photos with us! Tag your shots #famousmakers, #durden, #durdenoutdoor, or #famous. http://www.durdenoutdoor.com/wp-content/uploads/2016/06/DUR-Footer-Logo.png 0 0 Amy Riddle http://www.durdenoutdoor.com/wp-content/uploads/2016/06/DUR-Footer-Logo.png Amy Riddle2013-03-11 15:07:202013-03-11 15:07:20Durden Outdoor is on Instagram!